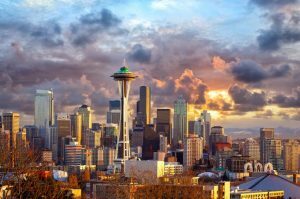 ComNetworkSEATTLE is a network of Seattle-area communications professionals who believe in the power of smart communications to improve lives. 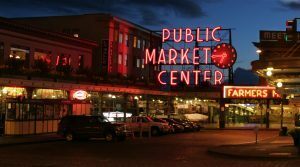 In affiliation with The Communications Network, ComNetworkSEATTLE is one among over a dozen cities with active local groups of communicators working in various facets of the social sector, including at foundations, nonprofits, and as consultants. If this sounds like you, and you’re interested in joining a terrific network of peers, and learning together about using communications to create positive social change, please join us. Invite others. And come check out the next ComNetworkSEATTLE event.